As well as overseeing the School’s visual identity in its literature and advertising, Colin brings design thinking and practice into the Foundation Course as a tutor. Colin studied Graphic Design at Chelsea School of Art and at the Royal College of Art, London. He worked for many years as a professional graphic designer in corporate communication, architectural and interior design practices in London. He began teaching while working as a freelance designer and before coming to the School he taught at Harrow College of Art, Berkshire College of Art and Design and the School of Communication Arts in London. 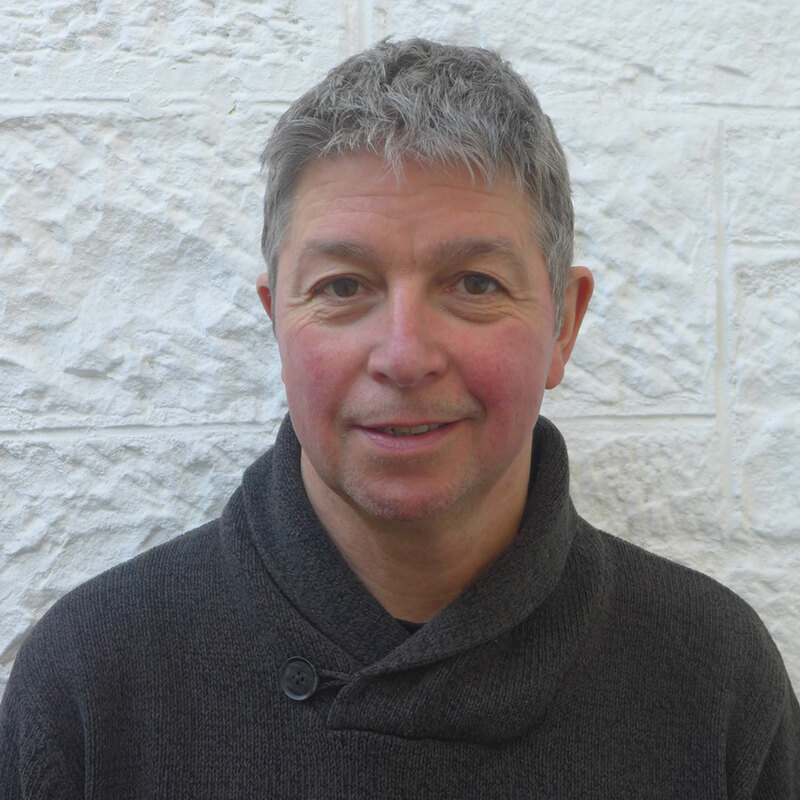 Colin is also a visual artist and has exhibited at the Society of Scottish Artists, Royal Society of Watercolours and Visual Arts Scotland over the years and has had a number of solo shows at The Open Eye Gallery, Edinburgh. When he is not teaching Colin works from his studio in Musselburgh.